The day has FINALLY come! 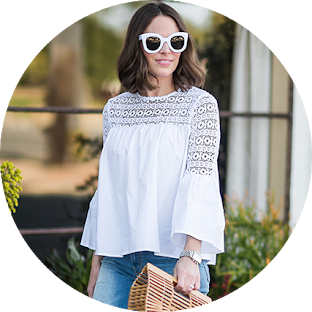 The Nordstrom Anniversary Sale starts NOW and it is GOOD this year. But let’s be honest, it’s a LOT of product to filter through. That’s where I come in. 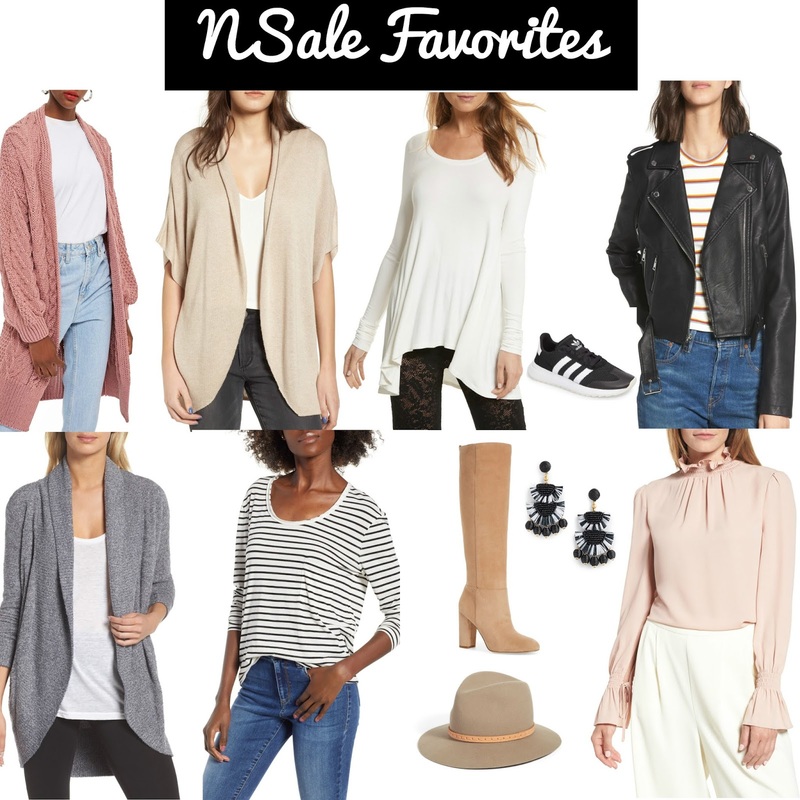 I’ve gone through every category of the sale and sorted them for you below based on what I think is the best of the sale. I also purchased this bodysuit, this jumpsuit, and these sunnies! This is just the tip of the iceberg folks…there is so much more to share with you but I wanted to get my favorites/purchases out ASAP so you could start shopping! Also, there have been some linking snafu’s that I’m hoping get worked out soon so I can add some more goodies to this post. When my items arrive, I will update with sizing info and reviews (probably on Insta Stories). I’ll be adding categories of my favorites on this post so check back frequently as I will add and delete items as they sell out or get restocked.